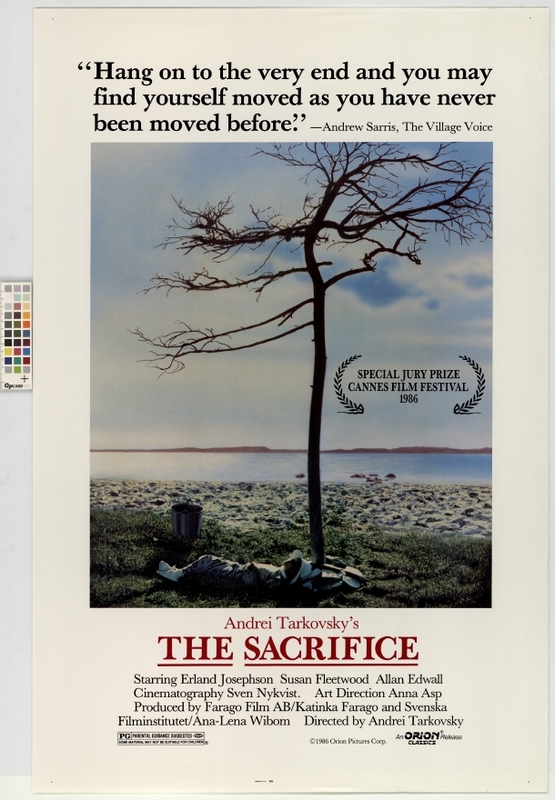 Sacrifice, a reflection on the breakdown of civilisation, was the final film for Russian director Andrei Tarkovsky. 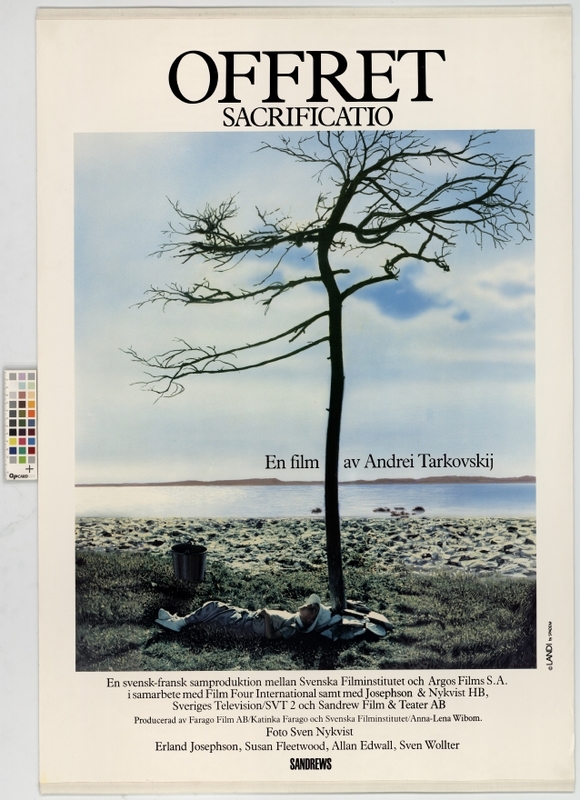 Filmed on the Swedish island of Gotland, Sacrifice featured a primarily Swedish film team. 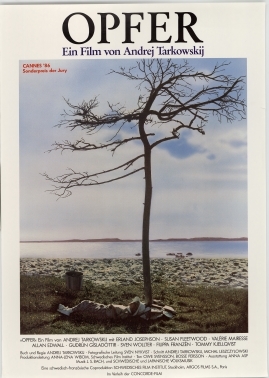 Ingmar Bergman’s cinematographer Sven Nykvist was behind the lens, while the cast featured Erland Josephson, Susan Fleetwood and Allan Edwall, amongst others. 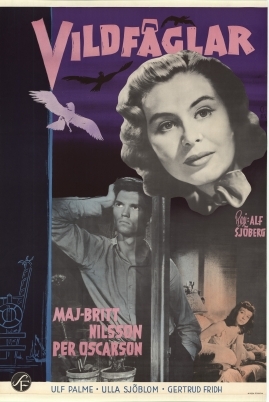 The film was praised not only in Sweden but also by a wide international audience. 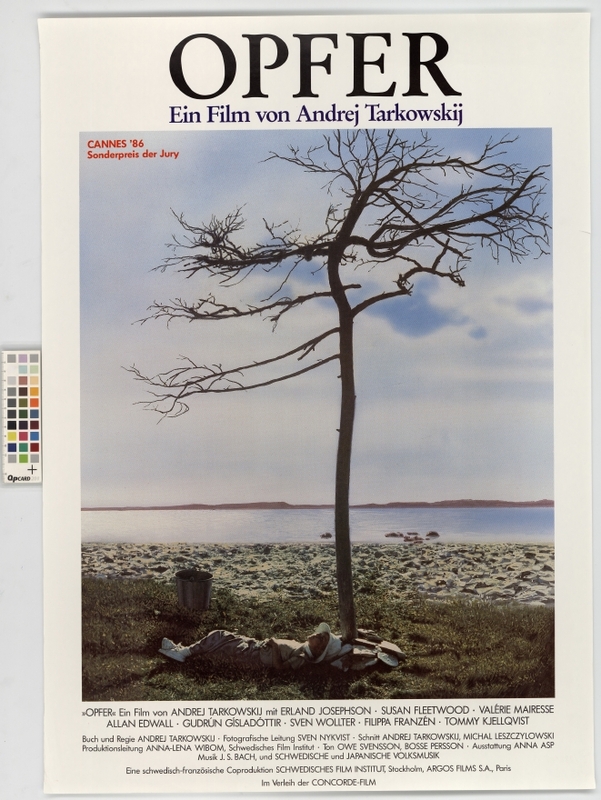 No prior film at Cannes had ever been awarded such a vast number of prizes, including the Jury’s Special Prize. Arbetsmanus. Sacrificio. Andrej Tarkovskij. Översättning scenbeskrivningar: Håkan Lövgren, repliker: Lars-Erik Blomqvist. 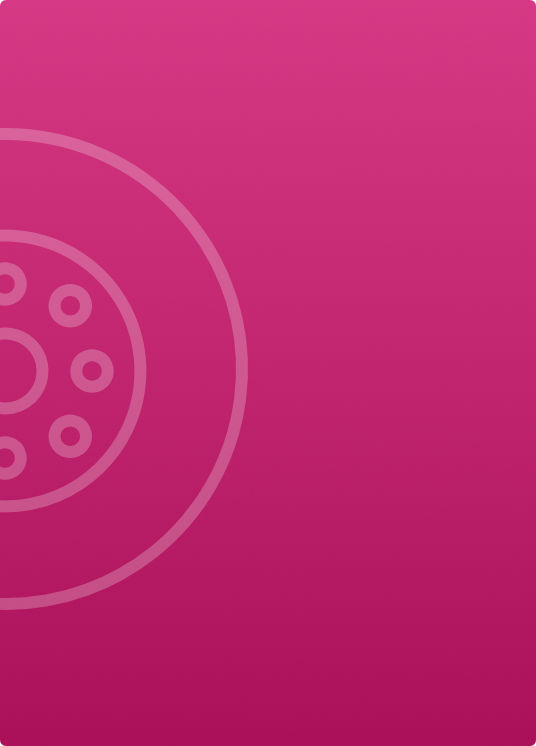 Del 1 200 s. Arbets-, snabbmanus, insp. rapp. & polaroider. Del 2 174 s. Scenbeskr. Scriptamanus. 95 s. + 5 s. korrigeringar. 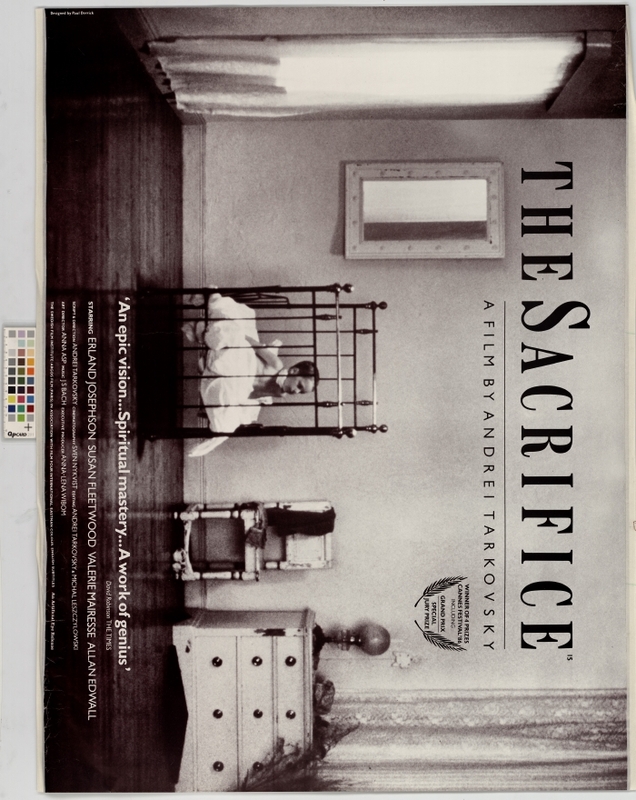 The sacrifice. 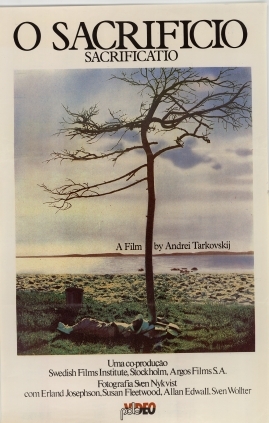 Screenplay by Andrei Tarkovski. 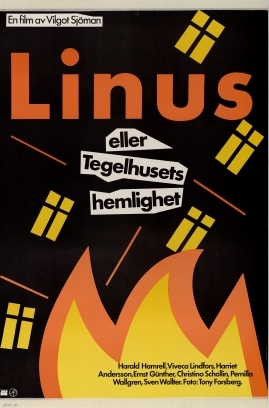 Translation: Håkan Lövgren. Offret. Av Andrej Tarkovskij. 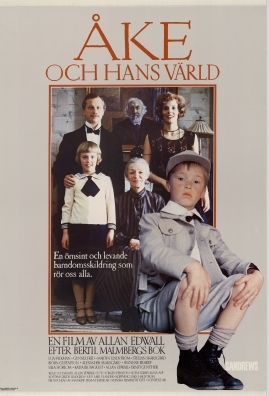 Översättning: Håkan Lövgren. Arbetsmanus. 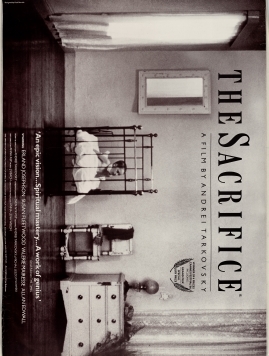 Sacrificio. Av Andrej Tarkovskij. Översättning scenbeskrivningar: Håkan Lövgren, repliker: Lars-Erik Blomqvist. Sacrificio. 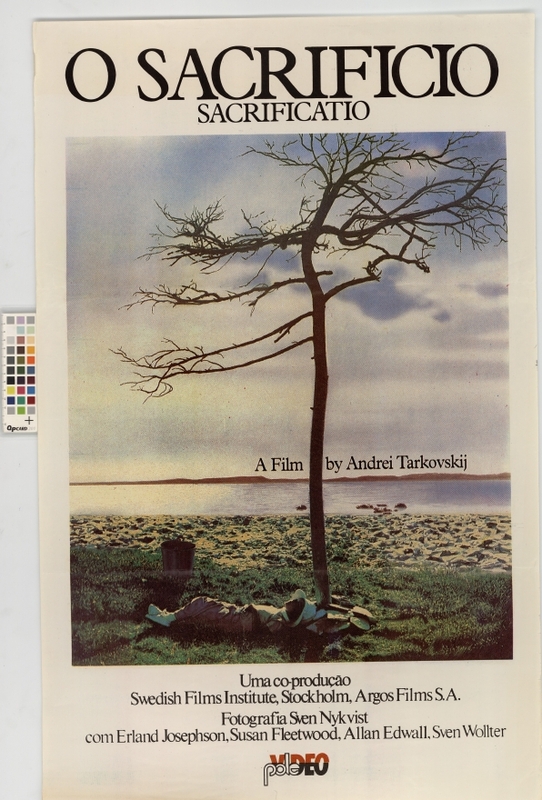 Av Andrej Tarkovkij. Translation Håkan Lövgren. The Sacrifice. 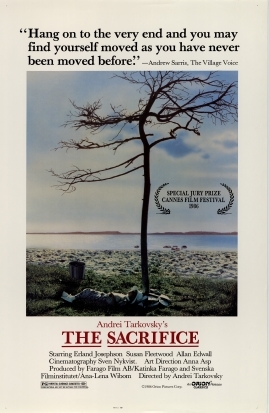 By André Tarkovsky. 50 s. + 23 s. footage. 49 s. + 9 s. korrigeringar + 8 s. Adelaide - samlad dialog. The Sacrifice. 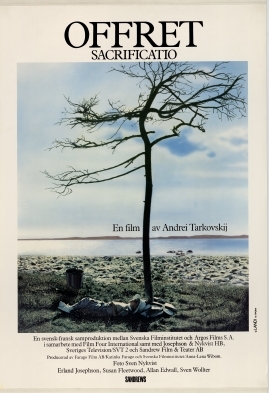 A Film by Andrej Tarkovsky. 6 s. Rollista (1 s.) ingår.